Welcome to our latest Spotlight on tumor mutation burden (TMB); a promising predictive biomarker, which could potentially lead the way for immuno-oncology to enter a new era of precision medicine. To kick-start this Spotlight, we have collated expert resources on TMB, including opinion articles and peer-reviewed journal content. Take a look at this article, ‘TMB as a promising biomarker for cancer immunotherapy’, which highlights key studies in the field and their potential implications. 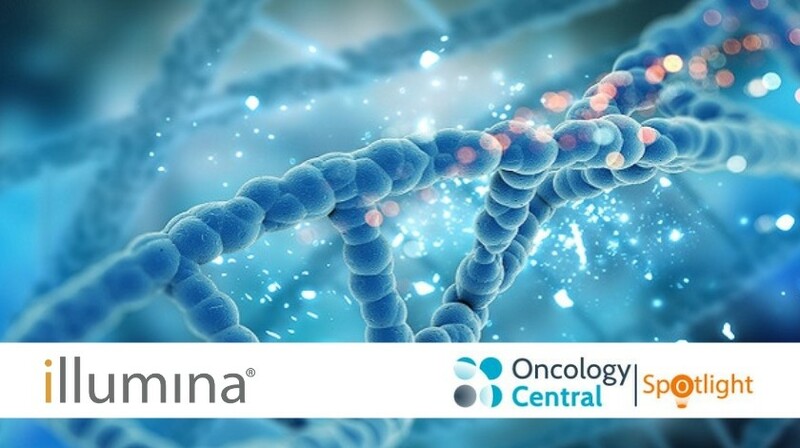 Look out for more exclusive content on our Spotlight homepage in the following months and stay up-to-date with the latest updates by following us on Twitter (@OncologyCentral) and LinkedIn. You can view all content here.